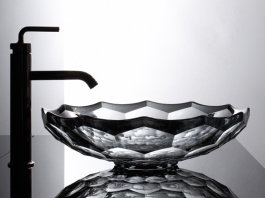 With such a large selection, you’re sure to find a tub that fits your style and budget. At Tony Capra’s Bath House, we also have all the products necessary to keep your jet tub clean and sanitized. 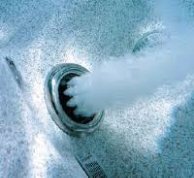 When you are relaxing in your jet tub, you want to know your system has been property disinfected. 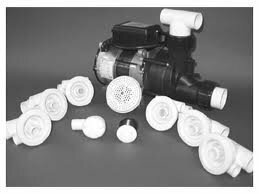 Our knowledgeable staff will educate and assist you with selecting the correct products to keep your jet tub running properly. Call us at (303) 799-0544 if you have any questions.